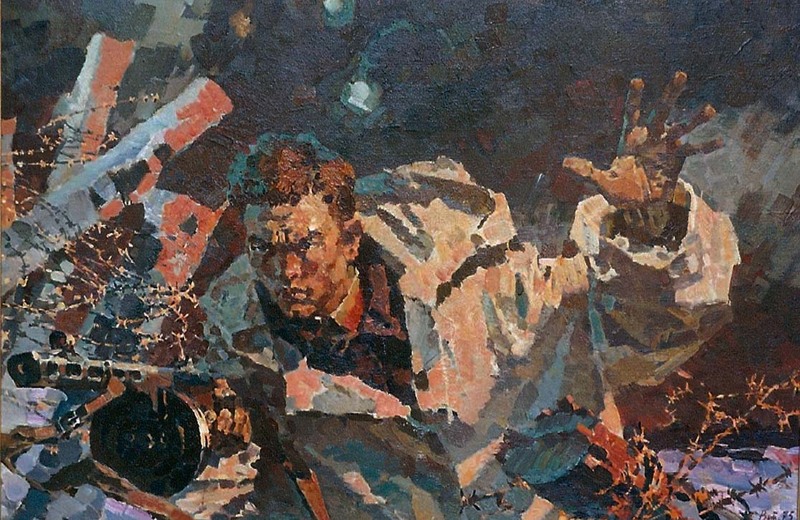 Vitkovsky was born in Tula, Russia. 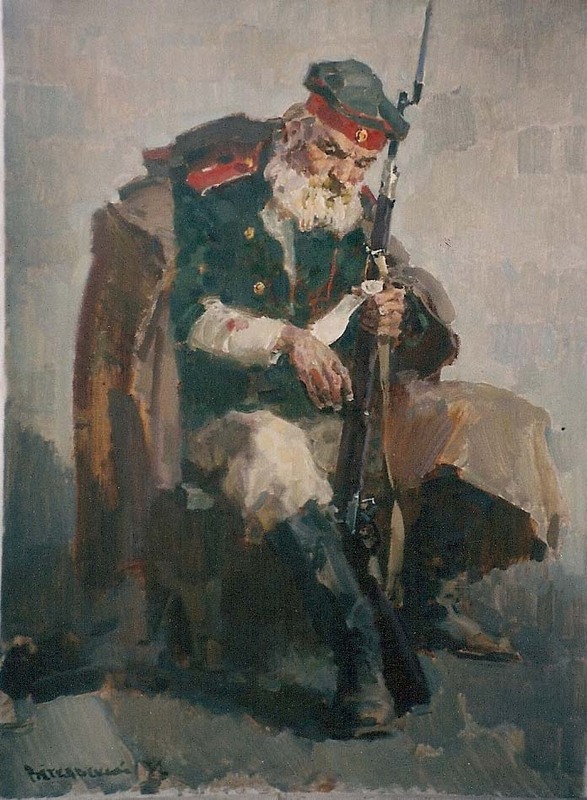 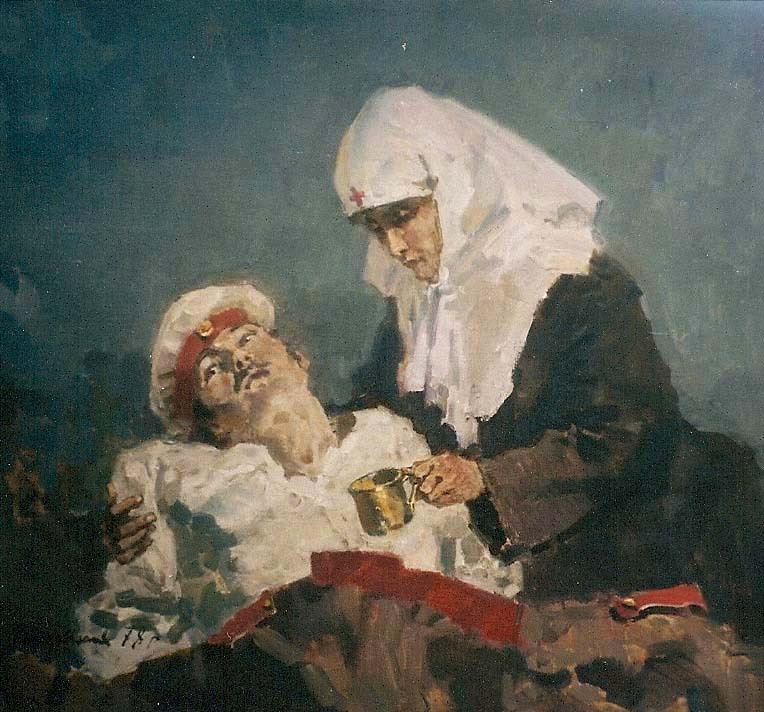 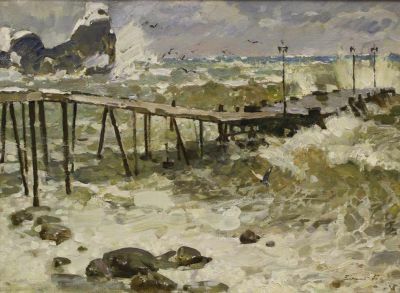 He studied at the Dnepropetrovsk Fine Art College from 1946 to 1950 and at the Kiev Art Institute from 1952 to 1958. 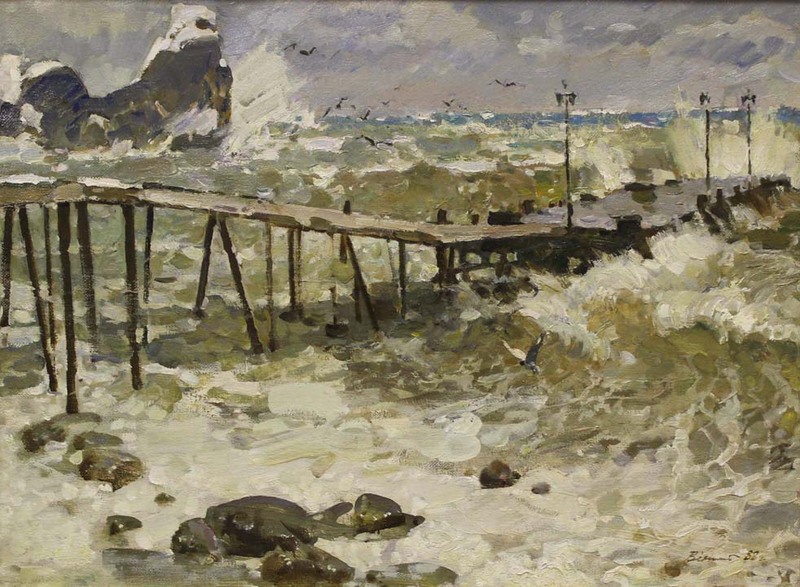 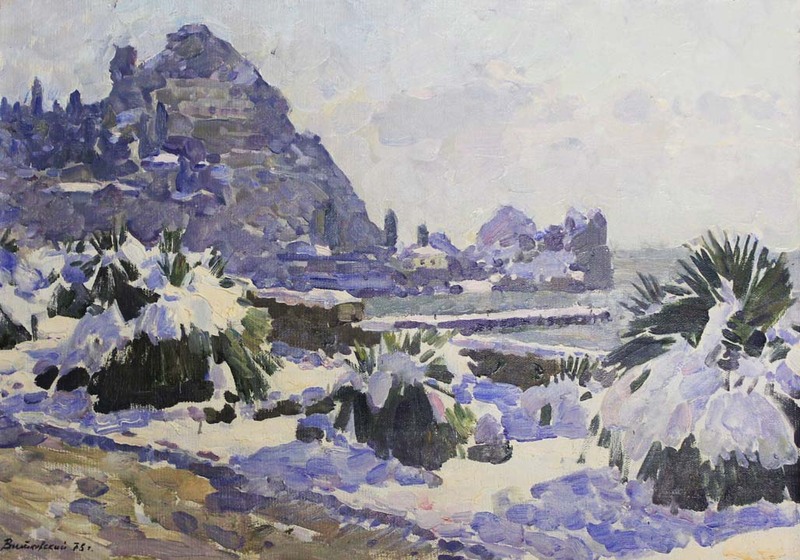 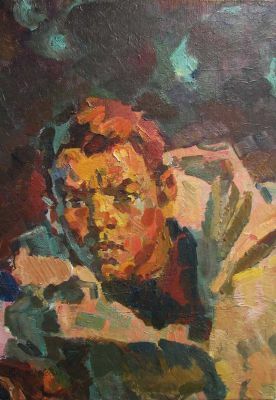 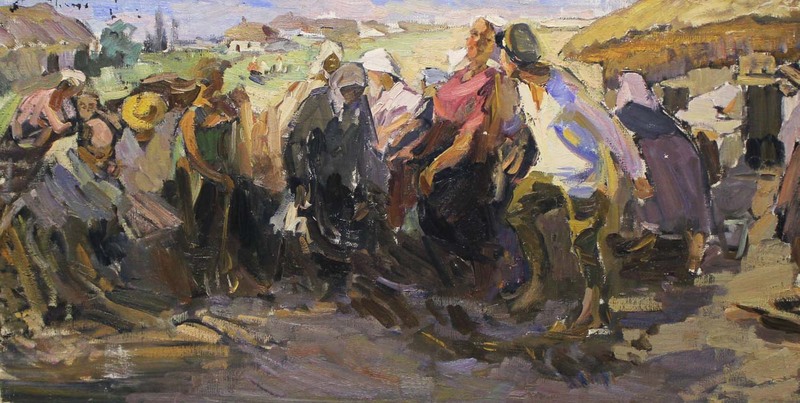 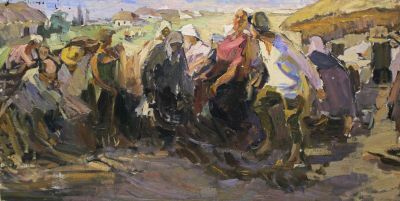 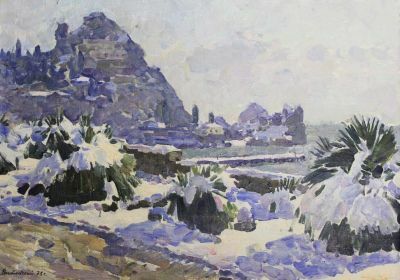 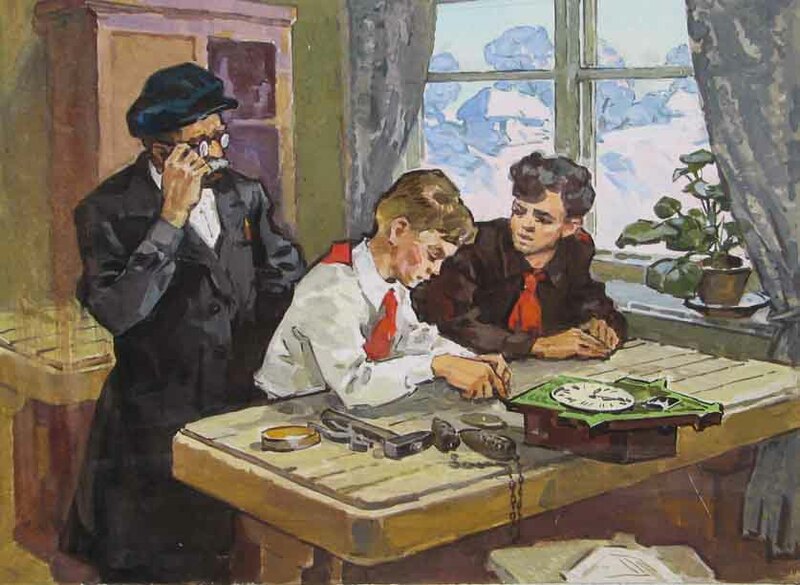 He began exhibiting in 1952 and was a member of the Ukrainian Union of Artists. 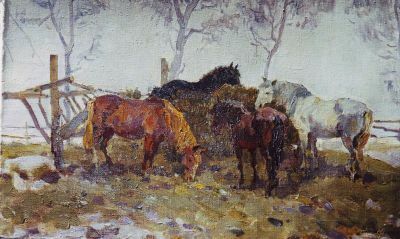 He was an Honored Artist of Ukraine and a long time professor of painting at the Kiev Art Institute. The Ukranian National Art Gallery (Kiev). 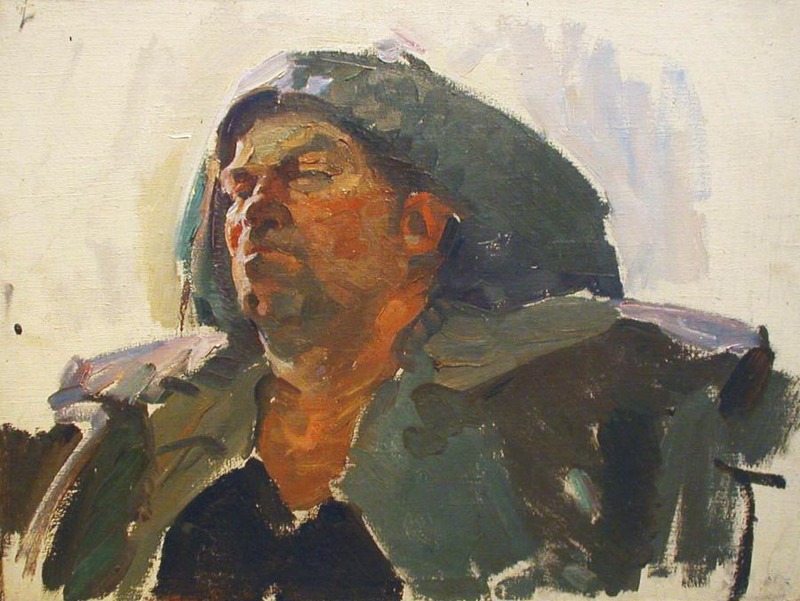 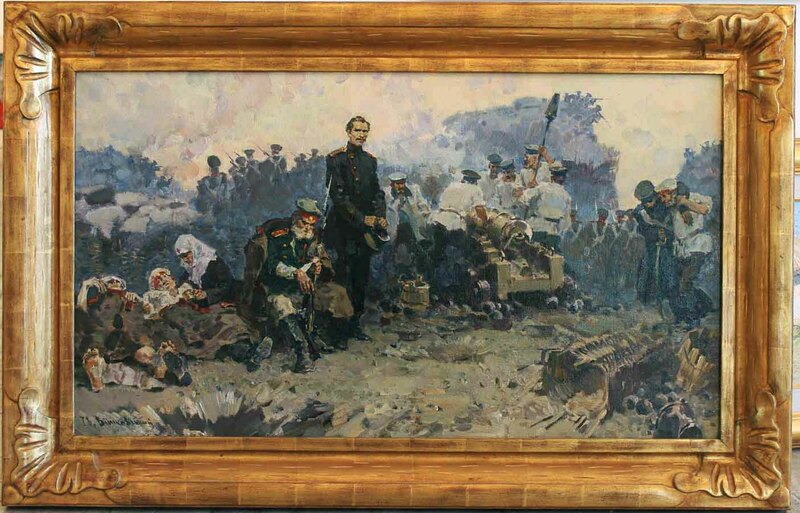 Vitkovsky is listed on page 342 of Matthew Bown's, A Dictionary of Twentieth Century Russian and Soviet Painters.